Trapped in an evil spell … can the knights of Paladin be rescued? The secret is in their hands — and hearts. Trapped in an evil spell … can the knights of Paladin be rescued? The secret is in their hands — and hearts. 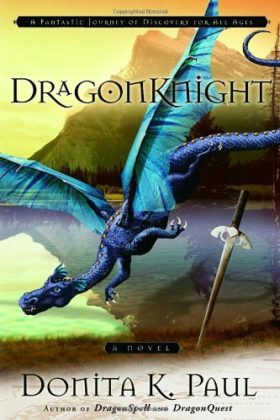 Book 3 of the Dragon Keepers Chronicles series.